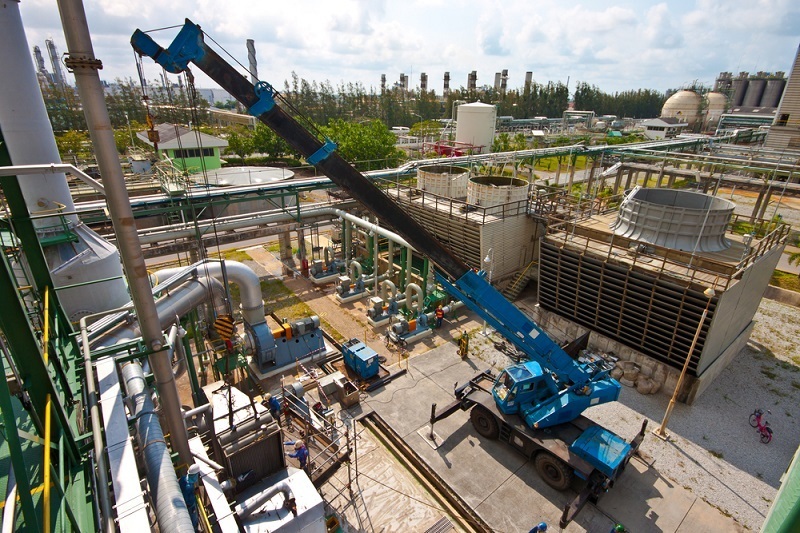 Why Is It Important For The Mobile Cranes To Have Electrical Grounding System? The construction sites have never been considered a safe place and that is why all the safety precautions are taken care of in the places where construction is taking place. There are many instances when the accidents have taken place due to negligence. Many of the accidents that happen also happen because of the cranes that are mobile in nature. Many a time the mobile crane related accidents happen because of the electrical contact. Therefore, it is of great importance that proper electrical grounding of the mobile cranes is done. The main culprit for the electrical shocks due to the crane is the height of the carne. The height of the crane is such that it may come in contact with the overhead electrical wires. The crane being made of metal is capable of transmitting electricity through its body. This poses a great possibility of causing injury to the operator of the crane. This danger is not a major concern in the immobile cranes but as far as the mobile cranes are involved there is a higher chance of injury to the operator because of electric shock. Therefore, it becomes imperative that the mobile crane operators remain very careful of the electrical wires while driving and operating the crane. Why is it necessary to carry on with electrical grounding for mobile crane? The best and the only way to avoid this kind of accident is by carrying out proper electrical grounding of the crane. This is a method to bypass the electricity through the body of the crane which when comes into contact with electricity is at a higher potential to earth which always remains at zero potential. The other factor that may be necessary to consider while looking out for safe operation of mobile crane is the ground on which the mobile crane is being operated. The ground should be level and should be able to provide the reciprocal strength to the crane when there is a need of lifting heavy weights. The estimate of whether the ground is appropriate for the lifting of the weights is generally made by the operator manually and it is done just by the function of estimation. 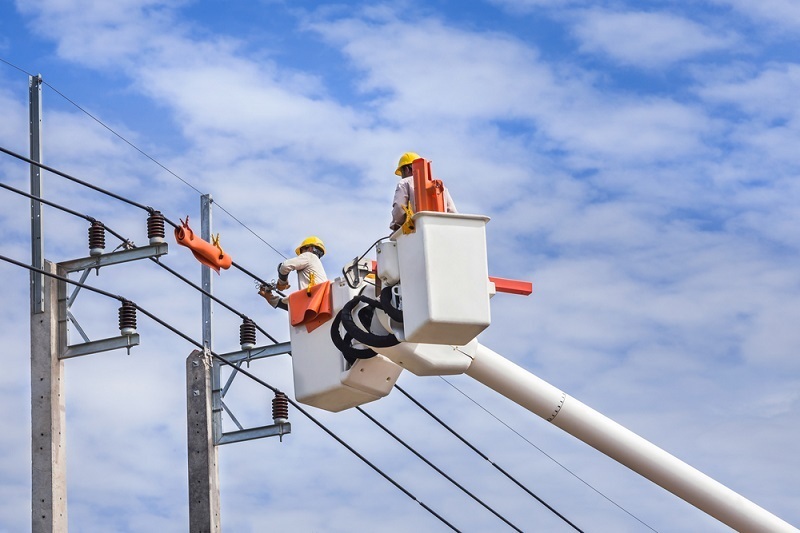 But it is advisable that the electrical grounding systems are used to make sure that the operator’s estimation is good enough to be relied upon. 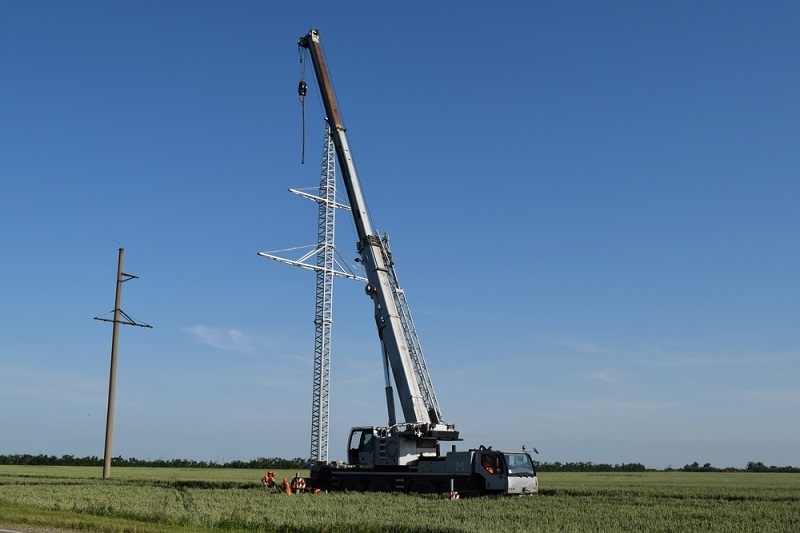 The mobile crane systems that use the electrical grounding are able to make the correct calculation of the type of ground that is beneath them. It is not only this that the electrical grounding system is capable of. The advantage can be extended to the ease of operation of the crane system. The operator will just have to push one simple button to get the job of lifting heavy weights done. The cranes make the job extremely easy and such jobs which cannot be done by using the even many men can be very easily done by the crane. It is important to make use heavy duty machinery such as crane in order to save a lot of efforts, a lot of man power, a lot of time and therefore a lot of money that may be spent if the same work was done using men. Since the cranes work on simple lever mechanism the understanding of the machine is not complicated but what is commendable is that this machine can deliver extremely difficult and time taking tasks just by the click of the button in no time. If you still want to know more then visit here and get more information about mobile cranes. How To Sell Our New Products?